Intel has announced that it will discontinue all of its Quark-series SoCs microcontrollers. Intel’s partners will have to make their final orders for the chips this summer, whereas the company will continue to fulfil Quark orders several years down the road. Intel’s 32-bit Quark SoCs and microcontrollers are aimed at IoT applications, including wearables, smart home devices, industrial, and other. Intel’s customers will have to make their final Quark orders by July 19, 2019. Meanwhile, the manufacturer will keep shipping its Quarks till July 17, 2022, as makers of the said devices have very long product cycles and need time to develop and replace models use the processors. 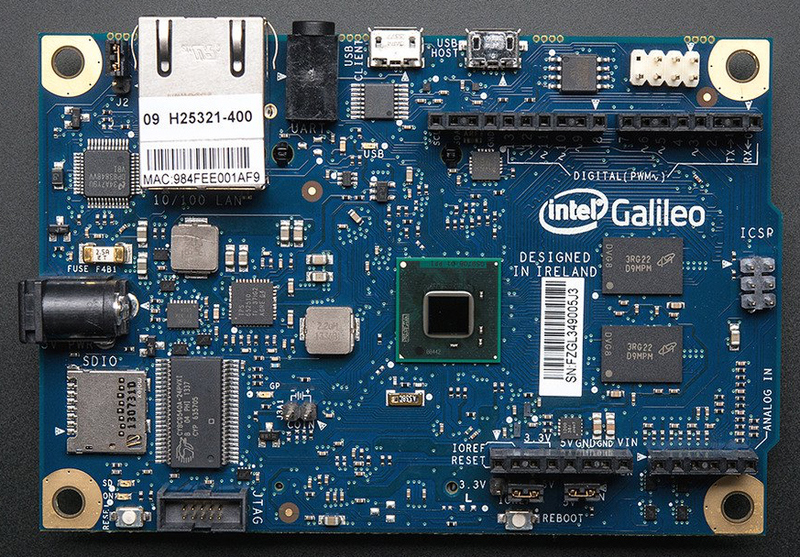 Intel introduced its Quark products in late 2013 along with its Galileo mainboard carrying a Quark microcontroller. 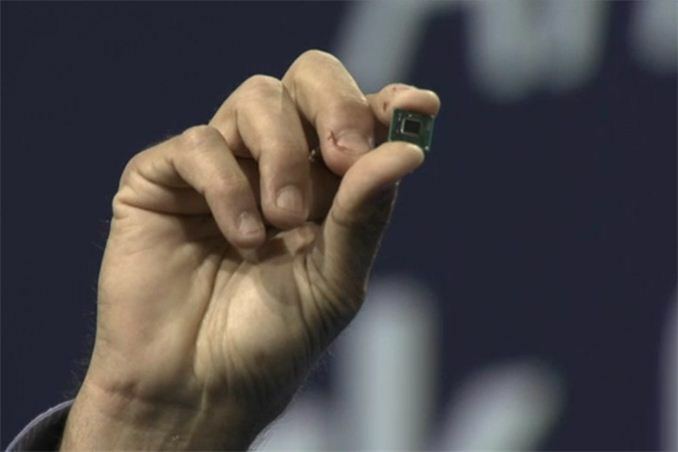 Intel also launched its Quark-based Edison microcomputer, the Curie module featuring a Quark SE processor. By now, Intel has discontinued all of its Quark-powered products, including Galileo, Edison, Joule, and Curie. Meanwhile, the latter will still be available to interested parties until June 15, 2020. Originally meant to power emerging mass market devices, Intel’s Quark SoCs and microcontrollers have barely become popular among makers of actual products. Therefore, it is not surprising that Intel discontinues the lineup without introducing any direct replacements. The lack of documentation is what really killed the Quark MCUs. The Maker and R&D communities were excited about these when they first came out but quickly realized the documentation and support was just non-existent. Hard to program them when you can't even figure out which registers you need. Are you really serious about active support - maybe not from hacker community like Pi and Adreno, but all notebook manufactures for Windows PC and also Apple. My guess is that some one at Intel thought they could get into market of such devices and decided lack of use by people was not worth the effort. And decided to focus on commercial products.